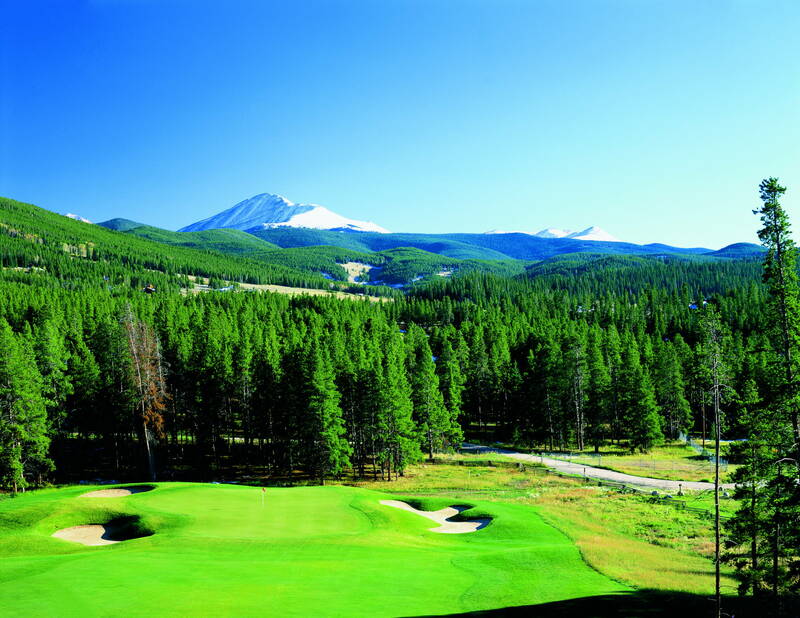 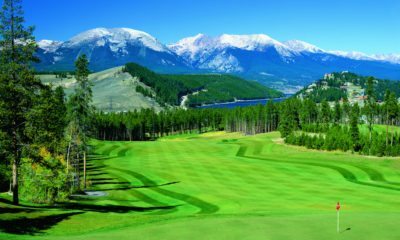 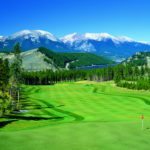 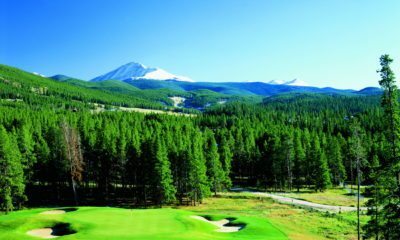 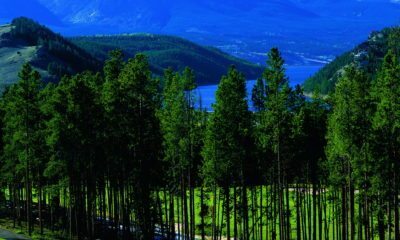 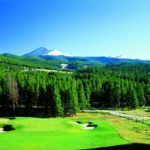 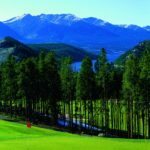 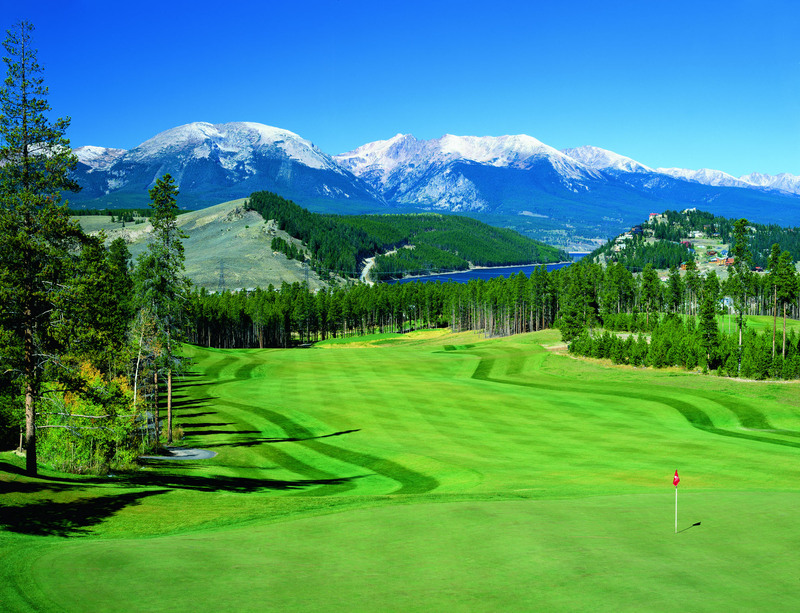 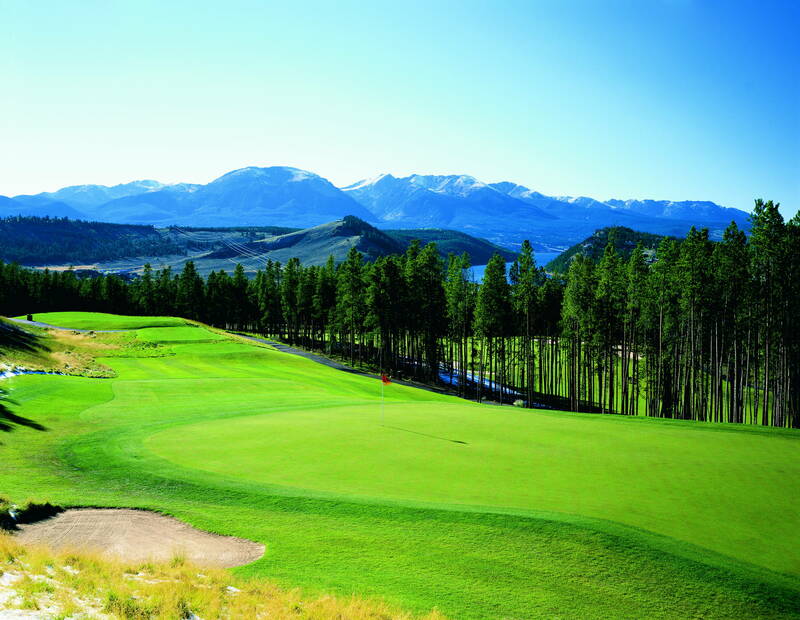 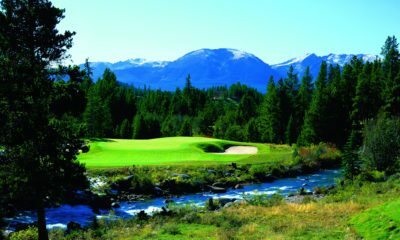 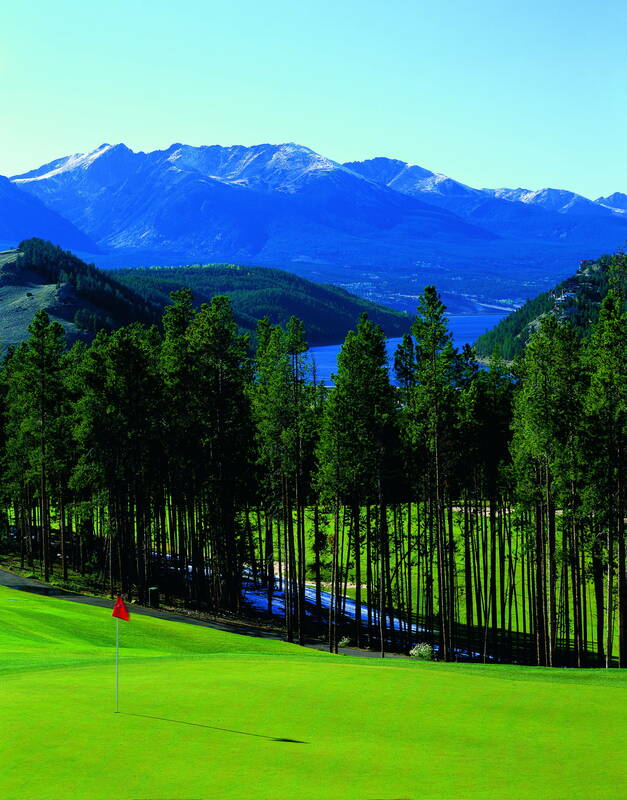 Opened in 2000, the 18-hole par-71 River Course at Keystone is a resort course that features 6,886 yards of golf from the longest tees. 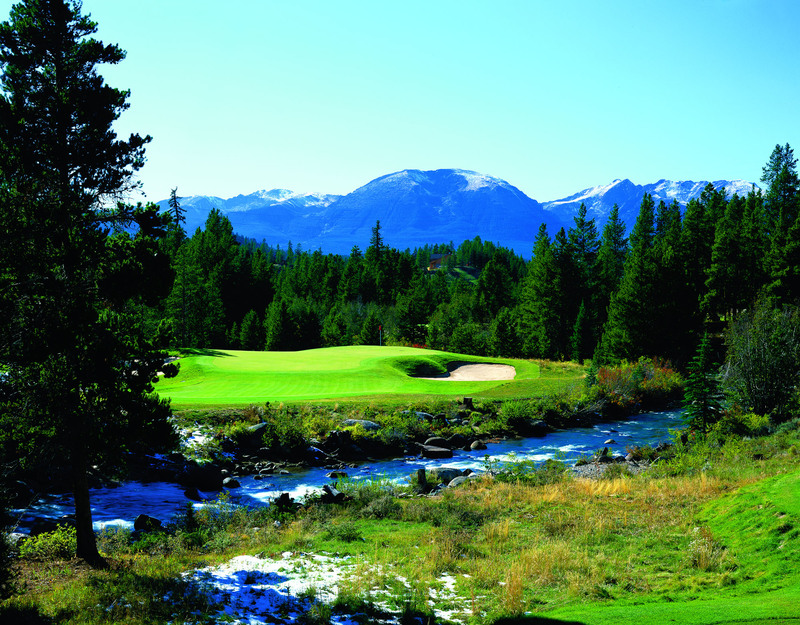 The second of two courses built at the resort, the design objective was to provide a more playable golf experience for guests as compared to the original Keystone Ranch course. 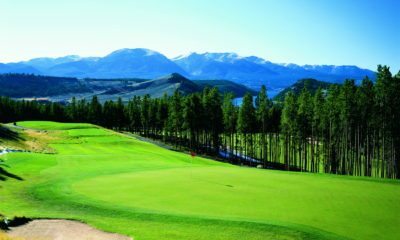 As such, guests will find five sets of tees to accommodate golfers of all skill levels, wide fairways, gentle bunkering and mellow greens. 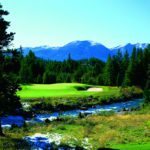 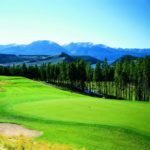 The ecologically-sensitive golf course, playing at an elevation of 9,300 feet, also features magnificent views of the Snake River, the Gore Range and the Continental Divide.